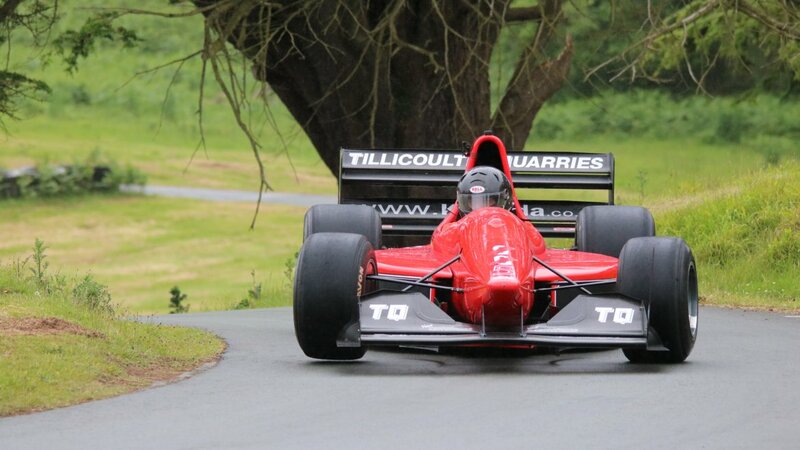 Avon tyres are involved in Hillclimb racing in a number of different areas. 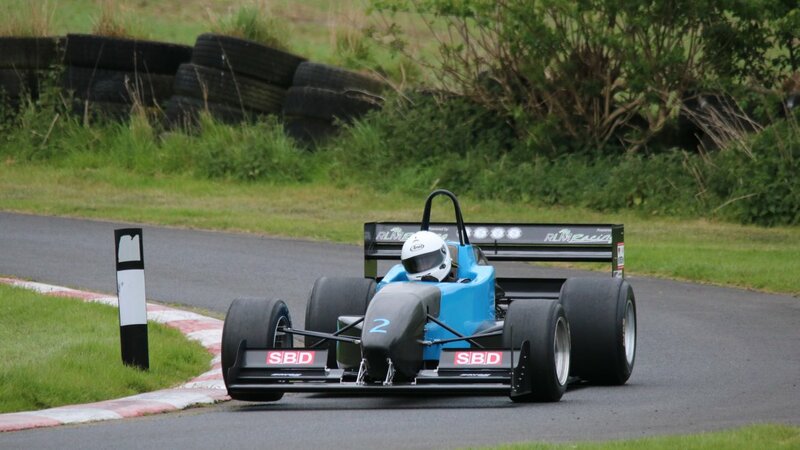 From the British Hillclimb Championship all the way up to the FIA European Hillclimb Championship, Avon supplies tyres to accommodate all competitors. 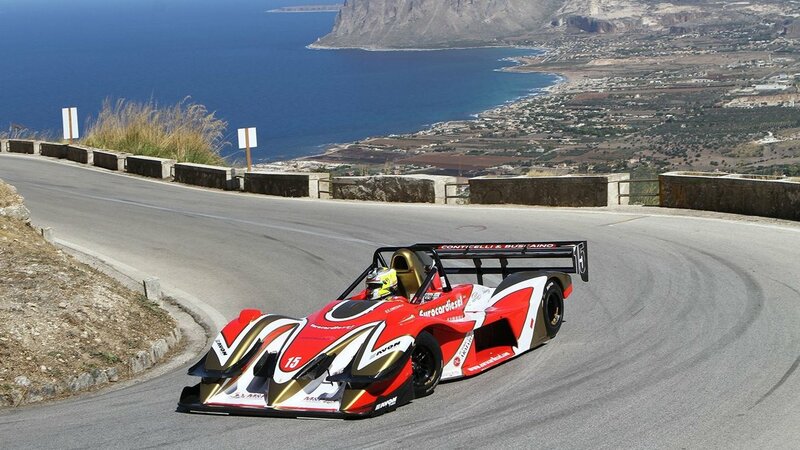 Recently we have worked with Hillclimb greats such as Denny Zardo and the late Georg Plasa to achieve considerable success in the European championship. 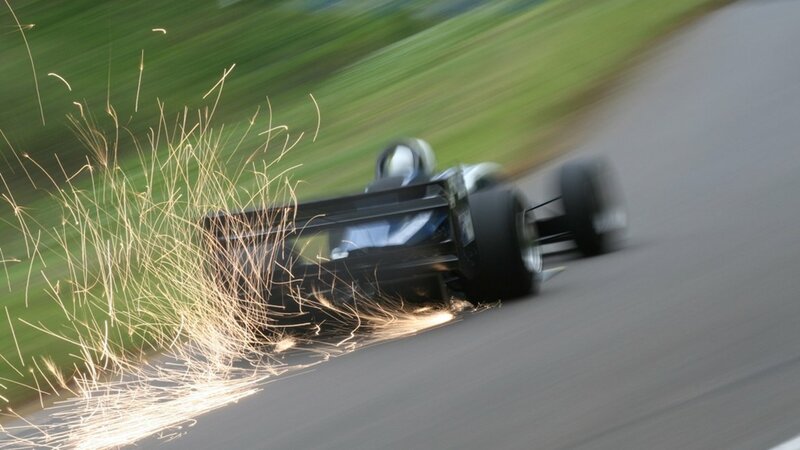 Our Hillclimb tyres are specifically designed to take into account factors such as the relatively short run distances and the need for the tyres to reach their operating temperature quickly. The variety of vehicles competing can range between Group N, Historics, GT’s and Prototypes, all requiring a different philosophy of tyre design.